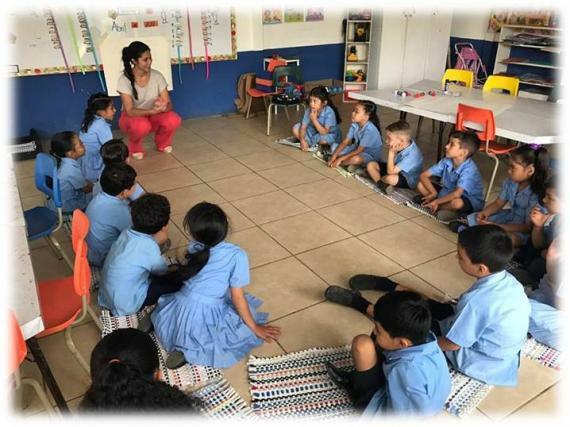 As you may know, PCN recognises the importance of actively contributing to charitable causes and that a small effort from each Member can make a big impact to those in need. 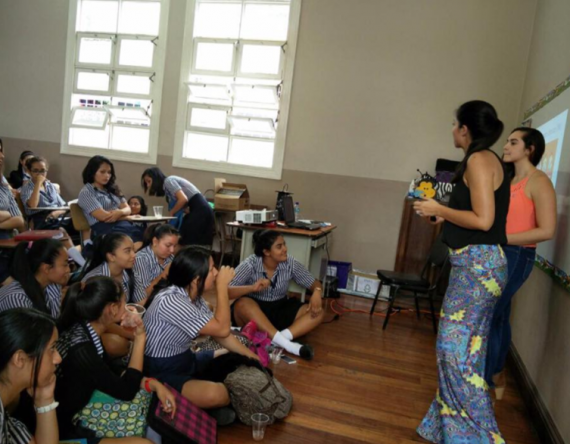 The PCN Foundation has raised over US $30,000 since it began - read more. 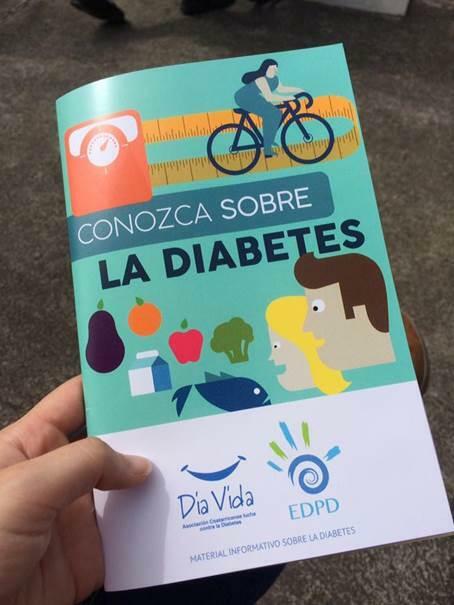 During the registration for our 2018 Annual Summit, we are raising funds for EDPD - Education about Diabetes by People with Diabetes, founded by Paula Chinchilla. 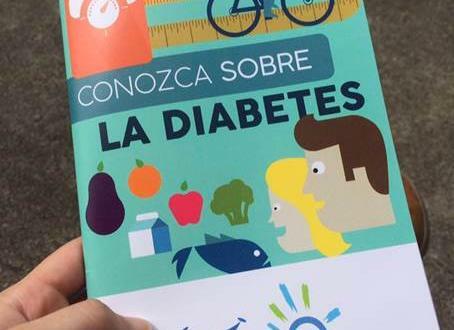 Paula is a relentless advocate in supporting others living with diabetes and aims to raise awareness all around Costa Rica, furthermore taking studies to become a nutritionist. 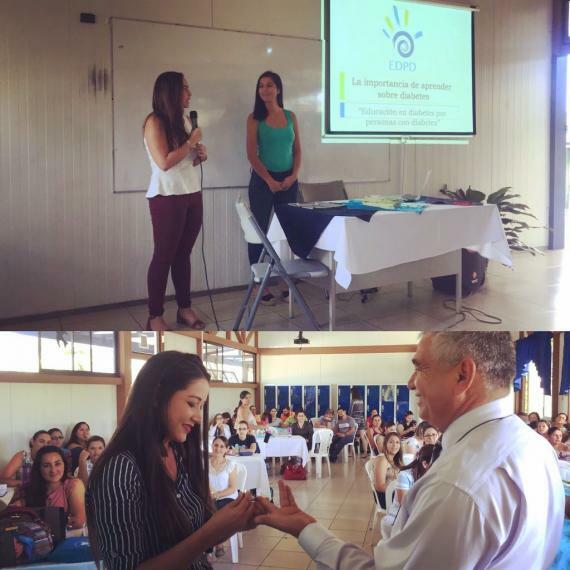 With her empowering friends Daniela and Manfred, they have reached many schools and work places to share as much information on diabetes with their initiative 'EDPD' - Education about Diabetes by People with Diabetes. Read more. 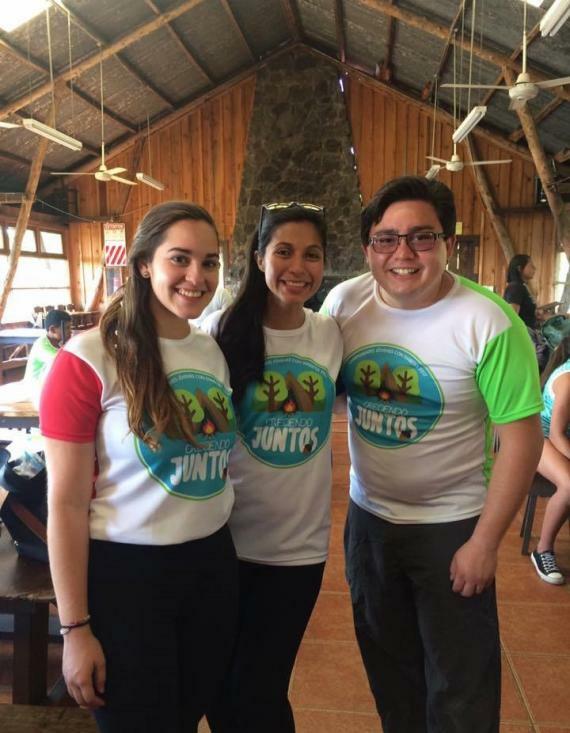 The funds raised will go towards printing education booklets, their Youth Diabetes Camp and contribute towards expanding the project to public and private healthcare centers, together with the Health Ministry of Costa Rica. We are delighted to be supporting this project and hope you will too! For more details on our next meeting, click here and please register online.